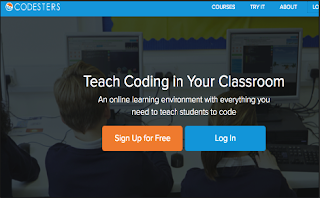 Coding is the sine qua non of success in a knowledge economy society. 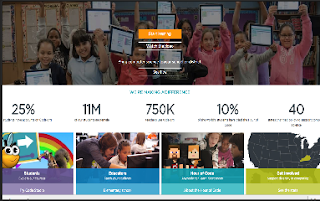 It has become a primordial skill in K-12 education and beyond. The pedagogical importance of coding, besides the technical part of helping students better understand the digital world surrounding them, is that it combines a host of other important skills such as strategic and critical thinking, problem-solving, collaborative team work, systems thinking, and creative self expression among many others. 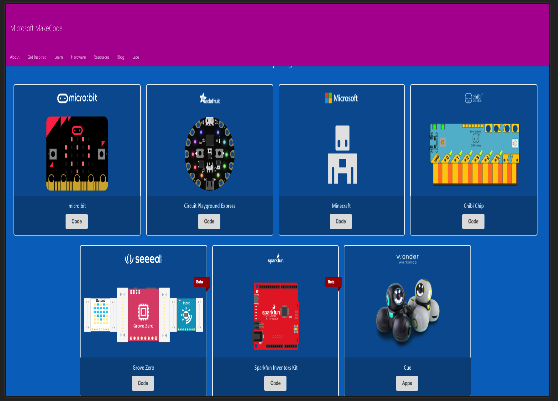 Given the growing importance of coding in education, we have reviewed and posted a number of coding resources and tools for both teachers and students some of these include practical guides, web tools, and mobile apps. 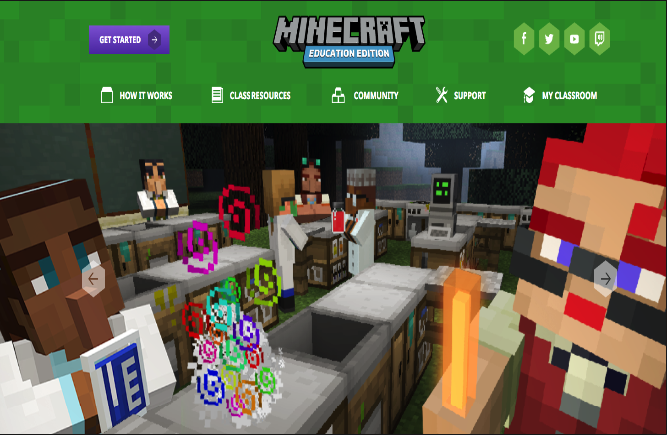 However, in today’s post we are particularly highlighting these 6 great websites that we came across in MineCraft Education Edition. 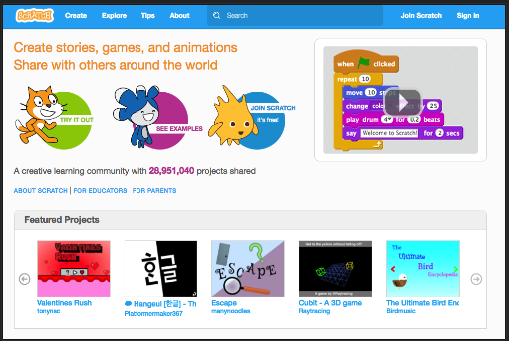 These are tools you can use with your students in class to help them develop coding skills and thrive as budding content creators. 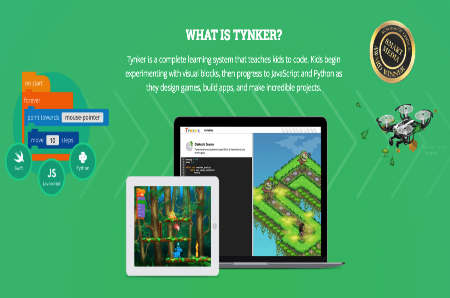 This is a non-profit project that provides resources to help students of all ages and grades learn computer science. Code.org organizes Hour of Code initiative which reached over 10% of students in all over the world.